is a Palestinian actor and filmmaker who has extensive experience in both directing and screenwriting. He was born on July 28, 1960 in Nazareth, Palestine. 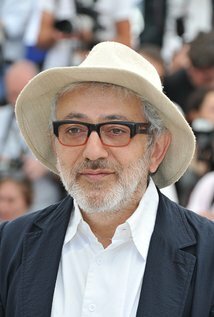 Elia Suleiman is most well-known for his 2002 film, Divine Intervention, a surreal comedy and modern tragedy about the Israeli occupation of Palestine, with a specific look at daily life. إيليا سليمان (ولد 28 يوليو 1960، الناصرة) هو مخرج أفلام وممثل سينمائي فلسطيني. أشهر أعماله فيلم يد إلهية (2002) الذي فاز بجائزة لجنة التحكيم بمهرجان كان عام 2002.